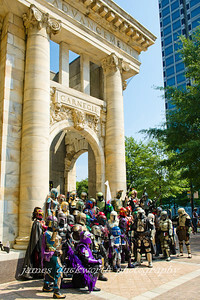 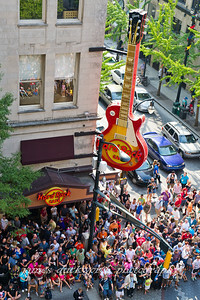 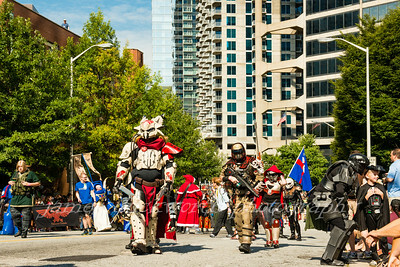 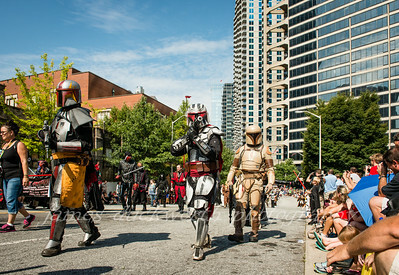 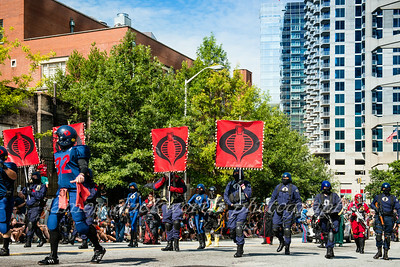 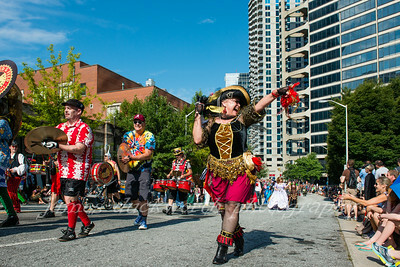 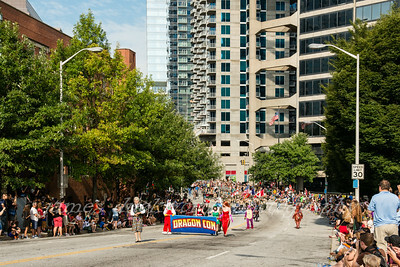 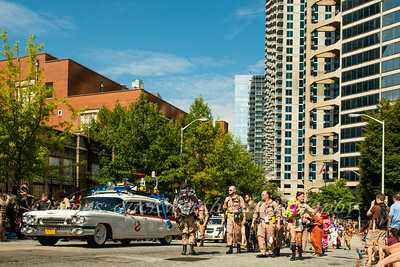 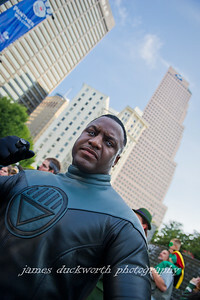 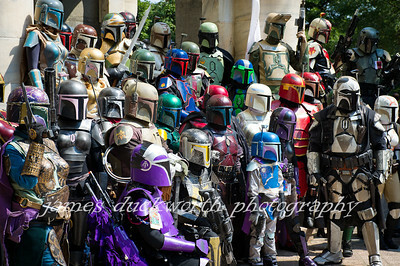 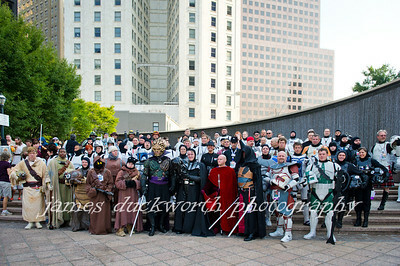 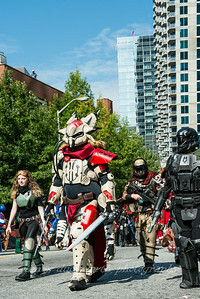 Chicago and Images of the "L"
Dragon Con was established in 1987 as a part of a local science fiction and gaming group in Atlanta. 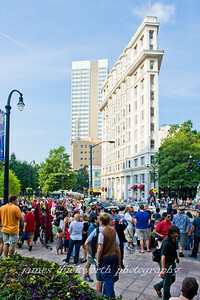 The venue has grown each year and now is a favorite event for families and children. 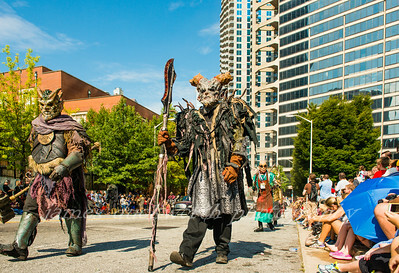 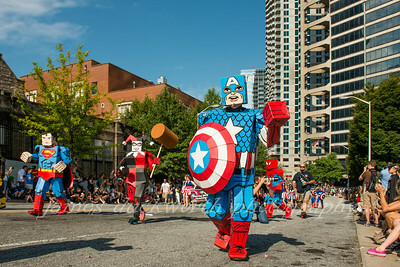 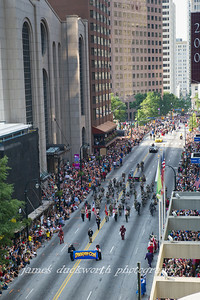 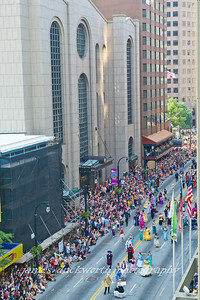 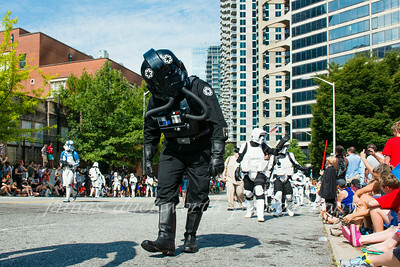 The parade is popular event and hosts thousands of costumed participants.